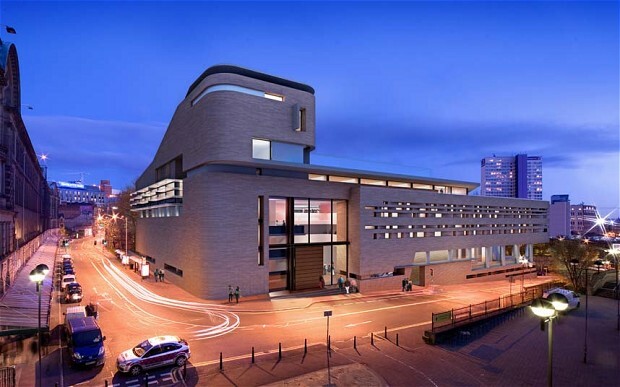 Chetham’s, the renowned music school in Manchester, had the opportunity to develop adjoining land and create cutting edge facilities, but £36 million would be required. This ambition was far beyond the reach of a local campaign. The Feoffees (trustees) needed not only to appeal to civic pride, but to establish the school’s national standing in the music world and significance to UK culture as well as Manchester’s development. Tarnside’s expertise helped the Feoffees develop a strategy around vision, funders and champions. Royal patronage opened the door to national funding. Concerts by the students proved a priceless selling tool. Within two years the appeal had raised in excess of £26 million and the new build could get underway. The organisation had grown physically and intellectually and was able to complete its appeal, but the legacy of the campaign was more than money. Chetham’s is becoming a leading international force in the training of musical talent: helping music to change the world.